Come and join us for a great day out! 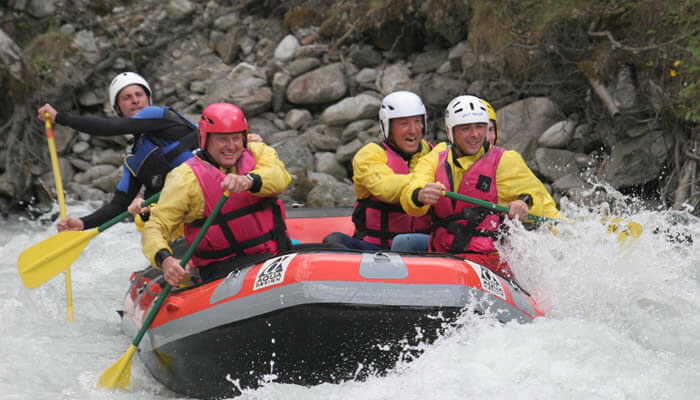 Our activities can fit all experience levels, from complete beginners to serious thrill seekers. 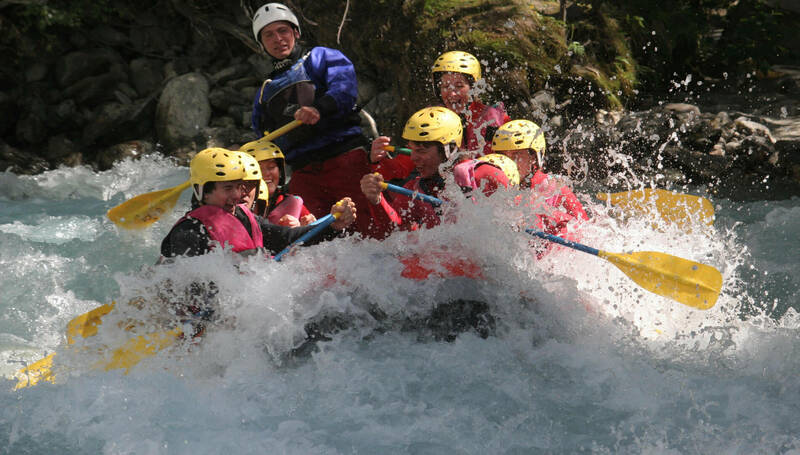 Our White-water company Veneon Eaux Vives located in the South Alps, 50 minutes from Grenoble and just 2 hours from Lyon, offers a multitude of activity: rafting, Hydrospeed (wild water swimming), Hot dog (canoe rafting) and kayaking. We are located in an amazing location in the Ecrins National Park, facing the glacier Fétoules in the Alps. 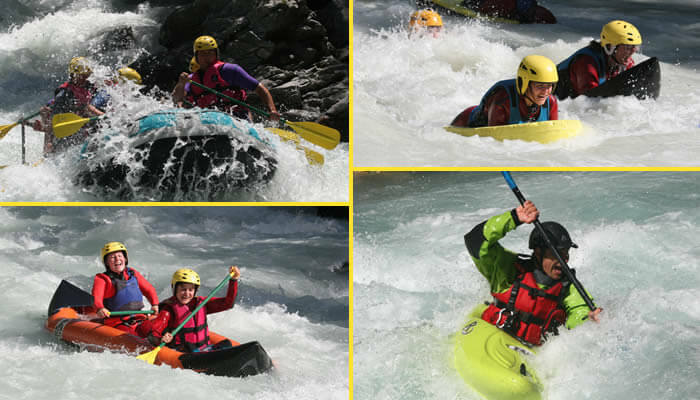 From rafting to hydrospeed or hot-dog, discover the full range of activities offered by Vénéon Eaux-Vives. 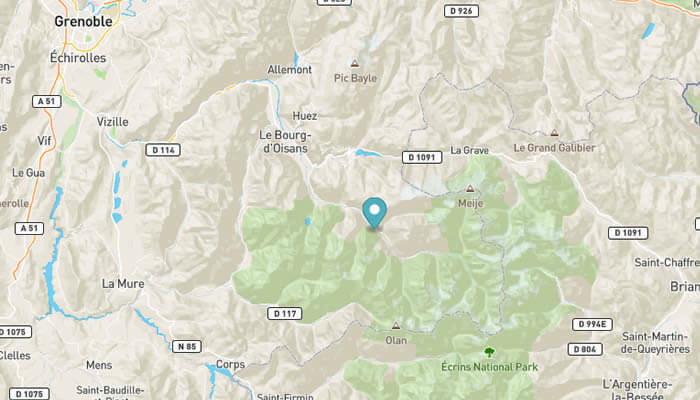 Only 50mn from Grenoble or 2 hours from Lyon, locate us precisely on a map.